And he didn’t stop there. 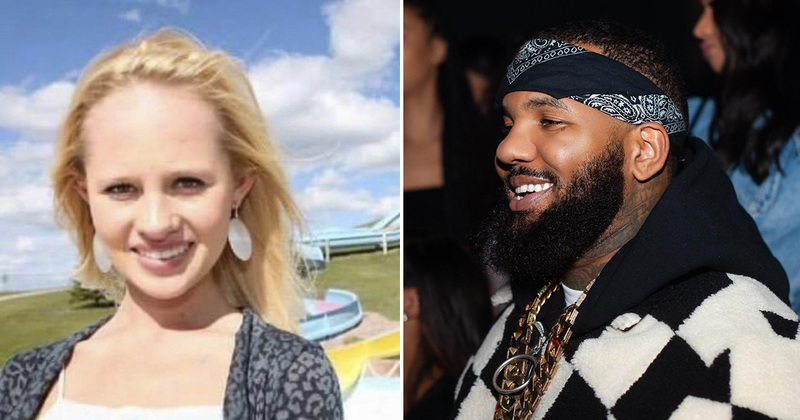 In his second round of disses, Game said he found a photo of Tomi before having plastic surgery. “Got room for another face up there I see,” he said, referring to her extremely large forehead. “[And] we gone need ‘Dog The Bounty Hunter’ to track down them eyebrows,” he added. 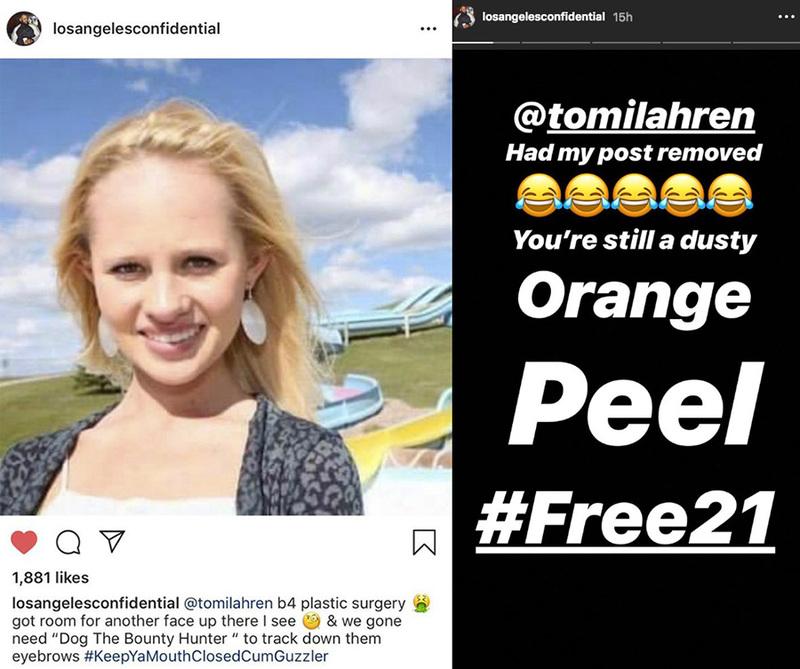 Not before long, The Game posted via his Instagram stories that Tomi Lahren had his posts removed from Instagram. “You’re still a dusty orange peel,” he wrote.